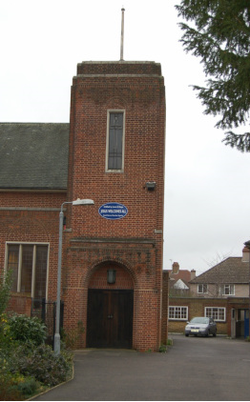 Welcome to the South Harrow Baptist Church Website. Click here to bookmark this page and add to your favourites . The church is here to serve the community and to bring the Good News of Jesus Christ to the neighbourhood.